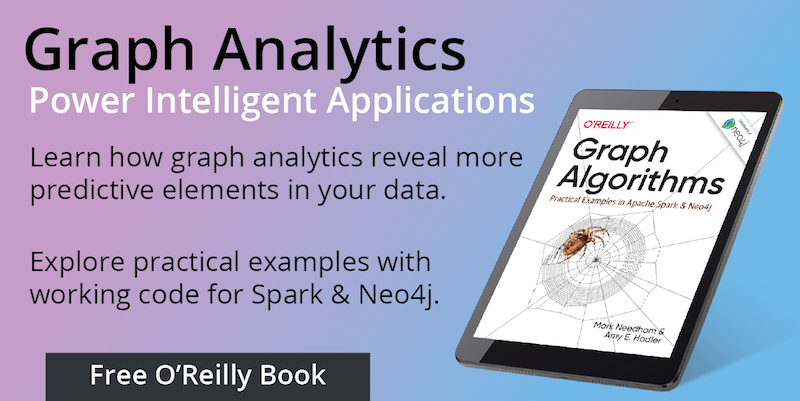 One of the most common uses of Neo4j is for building real time recommendation engines and a common theme is that they make use of lots of different bits of data to come up with an interesting recommendation. For example in this video Amanda shows how dating websites build real time recommendation engines by starting with social connections and then introducing passions, location and a few other things. 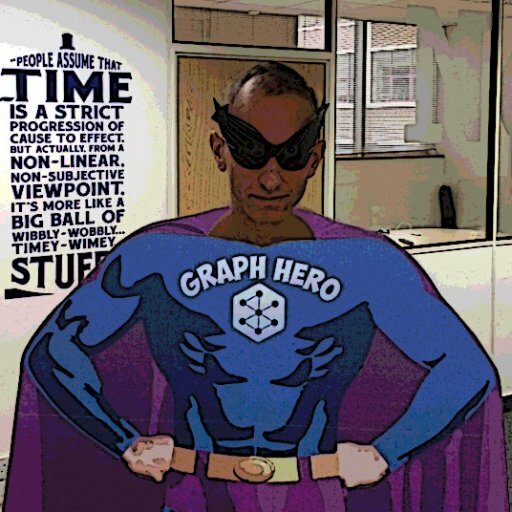 Graph Aware have a neat framework that helps you to build your own recommendation engine using Java and I was curious what a Cypher version would look like. This query gives us back a list of potential friends and how many friends we have in common. Next we'll check whether Adams' potential friends have the same gender as him by comparing the labels each node has. We've got 'Male' and 'Female' labels which indicate gender. Now let's do some filtering to get rid of people that Adam is already friends with - there wouldn't be much point in recommending those people! In this case we haven't actually filtered anyone out but for some of the other people we would see a reduction in the number of potential friends. Our final step is to come up with a score for each of the features that we've identified as being important for making a friend suggestion. The final query isn't too bad - the only really complex bit is the log curve calculation. This is where user defined functions will come into their own in the future. The nice thing about this approach is that we don't have to step outside of cypher so if you're not comfortable with Java you can still do real time recommendations! On the other hand, the different parts of the recommendation engine all get mixed up so it's not as easy to see the whole pipeline as if you use the graph aware framework. The next step is to apply this to the Twitter graph and come up with follower recommendations on there.